Click here to visit the Behr facebook app and click enter. 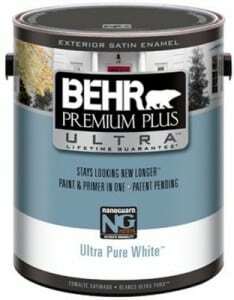 Allow it and you’ll be able to enter to win 1 of 3,500 free samples of Behr Premium Plus Ultra paint. They’ll be sending a random selection from their 7 pink and red colors. You’ll have until February 17th to enter. Good luck!